Degree Type: Undergraduate Length: 2 years or 3 years So you can: provide safe, compassionate, competent and ethical care consistent with entry-level competencies defined by the College of Registered Nurses of Nova Scotia. Nursing is a distinctive health profession, both an art and a science, that focuses on health promotion, maintenance and restoration, illness prevention and palliative care. CBU believes that nurses are key to the overall health of society. The Bachelor of Science, Nursing (BScN) is a program preparing nurses to practice in a variety of health care settings. The curriculum is a blend of biological, social sciences, humanities and nursing courses, combining academic and professional theory with nursing practice. 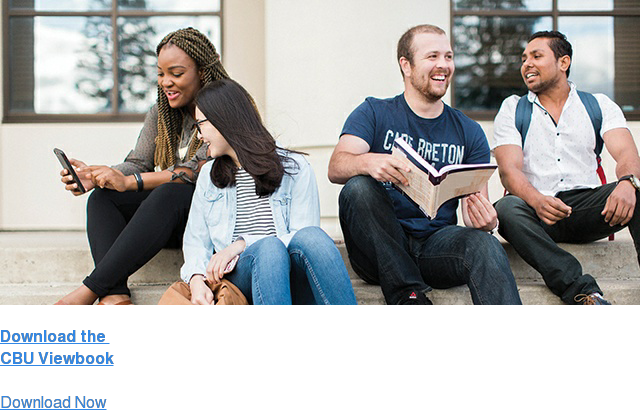 CBU’s BScN strives for excellence in preparing our future nurses to be knowledgeable, competent, compassionate, and ethical professionals, prepared to provide leadership in all areas of nursing practice. Not only is CBU one of the best Nursing programs in the country, our graduates experience an almost 100 per cent employment rate! CBU grads have achieved high success rates on the NCLEX exam. Successfully passing the NCLEX exam leads to a Registered Nurse designation. CBU is focused on getting highly qualified graduates into the workforce quickly. CBU’s Nursing program can be completed in three years (eight semesters) and students with previous university experience can condense the program into two years (six semesters). 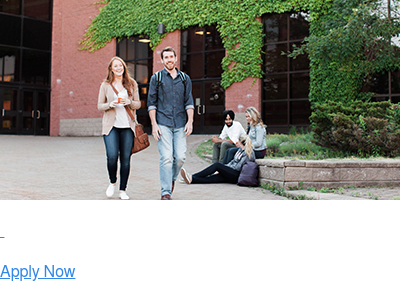 Learn more about the program options by speaking with an Enrolment Services Professional to see what option is best for you. Our small classes and experienced Faculty and Nurse Practice Educators work together to foster a learner-centered environment, instilling values of critical inquiry, reflective practice and life-long learning. We develop and advance nursing knowledge, while working proactively to advocate for and work toward eliminating social inequities. The rich blend of Nursing Practice placements (Hospitals, Community, Long Term Care) within the Nova Scotia Health Authority Eastern Zone provide the hands-on experience nursing students need to succeed. CBC’s Information Morning speaks with Tanas Sylliboy of Eskasoni First Nation, who shares his experience with the CBU Nursing program. Get hands-on experience and an international perspective like the 2017 BScN fourth year Nursing Students, who traveled to Cape to Quito, Ecuador for a two week adventure to provide nursing care and learn from the local community. Read about their exciting experience here!